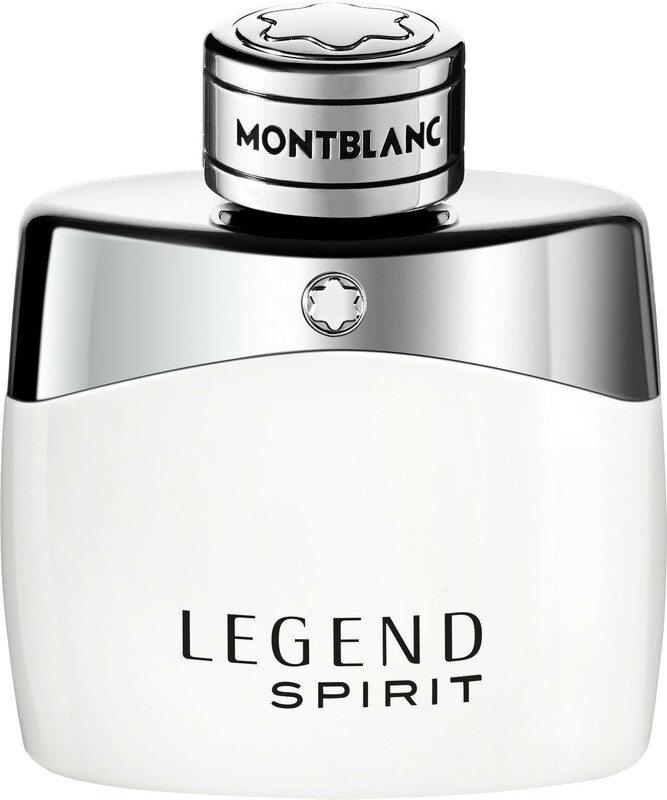 Experience a moment of total freedom with the Mont Blanc Legend Spirit Eau de Toilette, an energetic fragrance for men with aromatic facets. 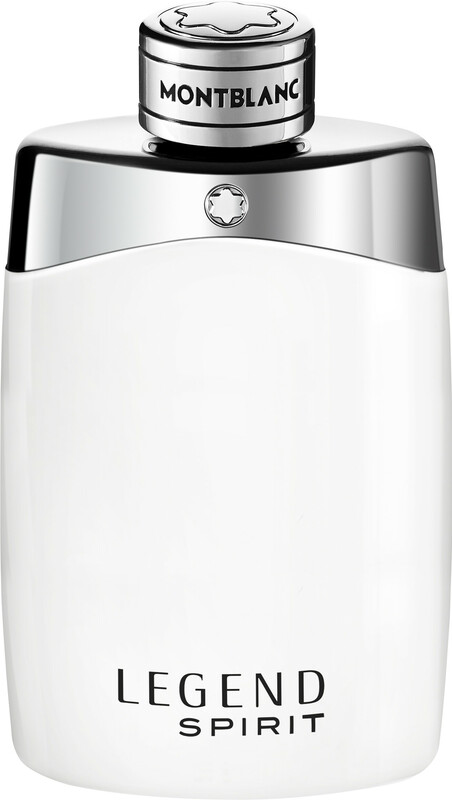 Inspired by the many shades of white, this fresh after shave will envelop the senses in complete serenity. 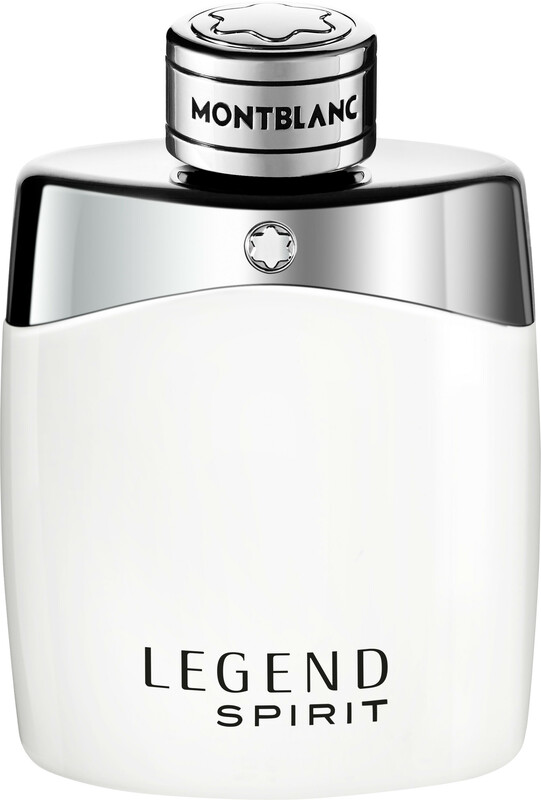 Destined for a man with a zest for life, the Legend Spirit fragrance will unleash his passions and encourage him to live in the moment. 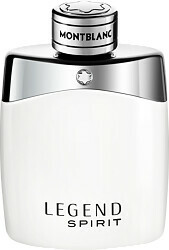 An expression of rugged masculinity met with youthful charisma, Legend Spirit is for a man with a truly individual spirit. The woody aromatic Mont Blanc Legend Spirit fragrance sparkles in the top with notes of pink peppercorn, bitter grapefruit and zesty bergamot. Unleashed in the heart are waves of aquatic accord, met with hypnotising nuances of lavender and cardamom, before a sensual base unfolds with a blend of white woods, cashmere, oak moss and tantalising white musk. 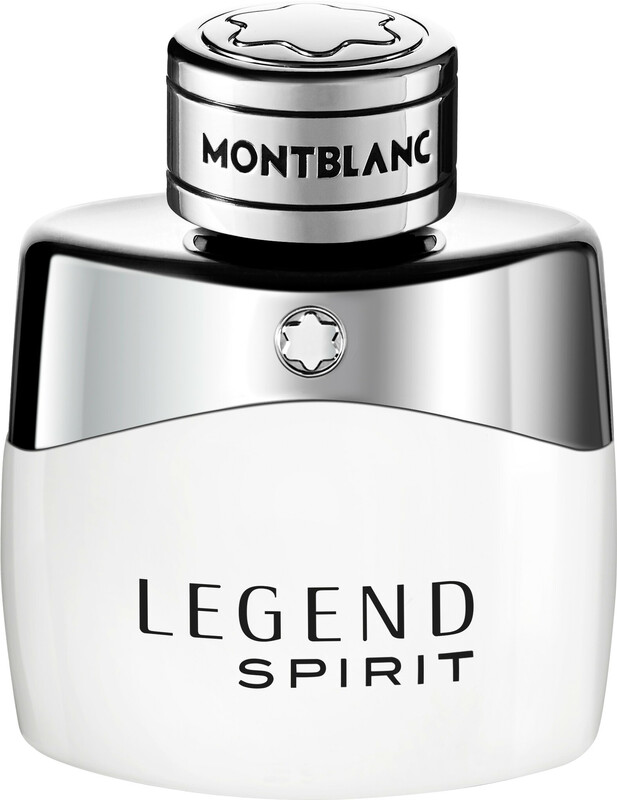 Montblanc Legend Spirit Eau de Toilette Spray is rated 5.0 out of 5 by 1. Rated 5 out of 5 by Shocks from Fantastic product with excellent customer service Just what I wanted at a very good price. The unexpected free gifts included was a great bonus.